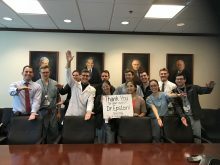 The Department of Urology at the University of Florida aims to be a premier institution by creating an intense focus on patient care, research and education. Private contributions help us reach our goals of innovation and excellence in all of our activities. 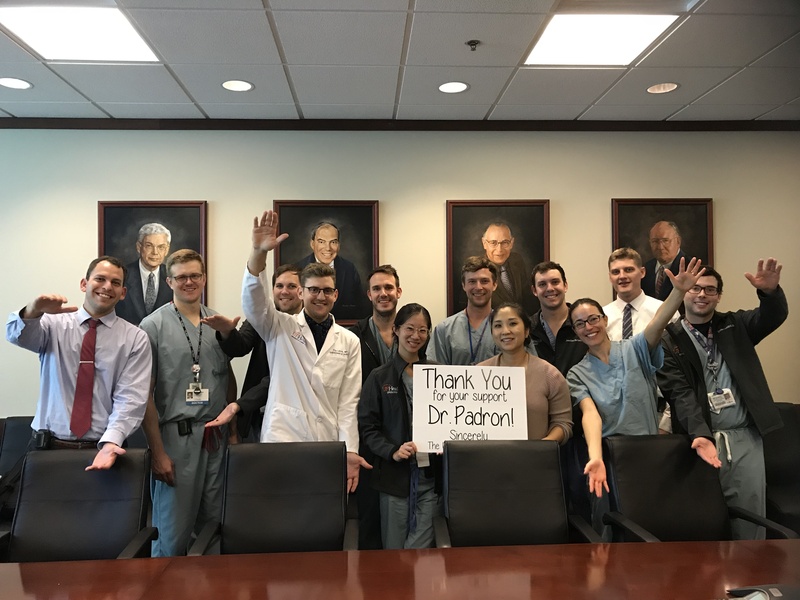 Through donations we are able to continue our mission of providing paramount care to our patients, creating scientific breakthroughs, and paving the path for the future of Urology. If you are interested in pledging to our Department, please consider the following opportunities for collaboration. With your help, we will make a difference! 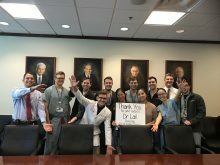 By giving to one of the funds below, you will provide critical funding support for a specific urologic disease/condition or help in educating the next generation of UF Urologists. 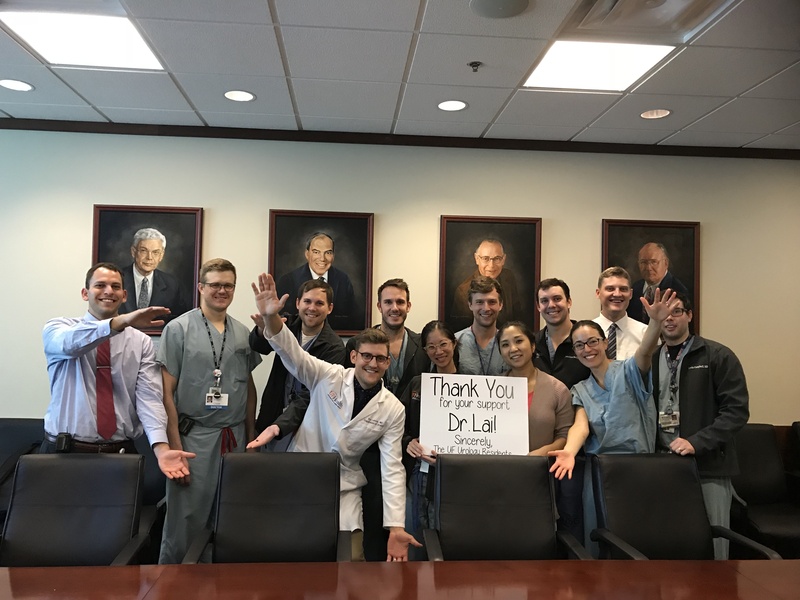 If you are interested in making a gift to help transform the UF Department of Urology, please click on one the options below and learn more about how your generosity can forward Urology at UF and save lives for years to come. Exemplified by world-class scholarship and instruction, endowed chairs and professorships are among the most significant awards conferred to our Department of Urology faculty. Philanthropic gifts that create income from these funds provides support for resources, equipment and salary support for program development that enable our physician-scientists to pursue projects at the forefront of medical discovery. Because they foster exceptional opportunities for research as well as teaching, endowed positions are fundamental to the University of Florida’s mission. 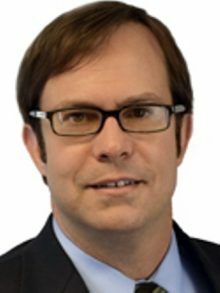 As permanent funds, they are critical to the University because they generate predictable, growing streams of income in perpetuity to support some of the institution’s brightest and most promising faculty. Fellowships are forms of aid that help pay for a physician-scientist to further his or her education in a urology subspecialty area such as urologic oncology or minimally invasive urologic surgery. Philanthropic gifts that create income from these funds help us establish fellowship programs in which we recruit elite applicants with special academic qualifications and talent. As permanent funds, fellowships are critical to the University of Florida because they generate predictable, growing streams of income in perpetuity to support advanced post-residency training. There are numerous physical spaces within the UF Urology clinic and within the offices of the Department of Urology that can be named through a philanthropic gift.